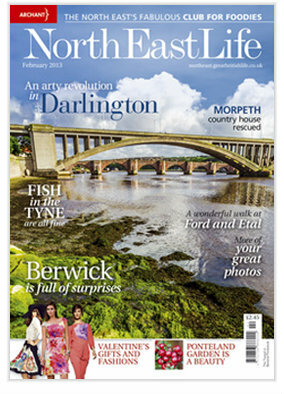 Jobs at the North East Life magazine are under threat after its publisher suspended publication. Archant Life will stop printing the title after its June edition, and has also called a halt to its lifestyle magazines in Shropshire, Worcestershire, Warwickshire, Herefordshire & Wye Valley and Wiltshire. Three roles, two sales and one designer, are at risk at North East Life - which is actually based in Warrington - with a total of 16 staff members under threat across the titles. The publisher put its decision down to the current economic climate but said its websites would continue. Miller Hogg, Archant Lifestyle managing director, said: “In the current economic climate and looking at the performance of these titles, we have concluded the best option for us is to suspend publishing in print until the economy picks back up and the local economies in each of the publishing areas can sustain the re-launch of these titles to the quality we desire. “We will also look to provide a service to readers and advertisers in as many of the areas affected as possible with our other Life magazine titles, such as Cotswold Life. Archant Life also publishes Cheshire Life, Lancashire Life and Yorkshire Life among a total of 20 county lifestyle magazines across the UK.